Snare drum requires a mic that can handle very high SPLs, and will accurately capture the "thwack" that makes a snare a snare. 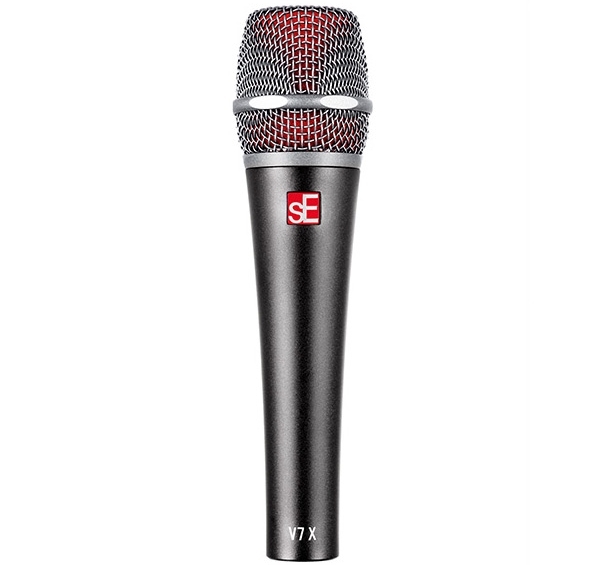 These mics can take a sonic beating and still provide all the dynamics and depth you need for a huge sound. "They manage to sound punchy without ever being over-harsh in the presence region...its presence peak is nice and broad, which avoids adding nasal-sounding coloration while still delivering a reasonably airy sound that cuts through." “We have a detuned snare out here, and we’ve been searching for something for a while, and by applying the V7 X we get that super depth that hits you right in the gut, along with a nice crack too. It’s been fantastic."